Peruth lives in a small village in Uganda and she is no stranger to loss. Her husband and two of her sons have passed away over the last several years. When her sons died, 8 of her grandchildren were left alone. Peruth took them into her small home and began raising them. She is an amazing woman, and her grandchildren are doing well in school. Over time, their home began to crumble and the roof began leaking with each rain. 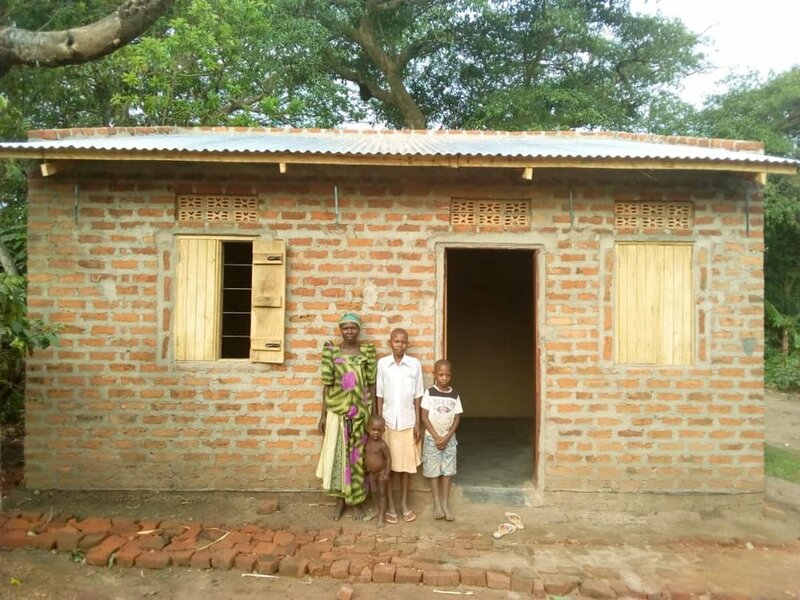 Peruth now has a brand new home and she is so grateful to have a safe place for her grandchildren to live. Newer PostVictor and Jazmin's New Home!